Es gibt einen Beitrag mit dem Schlagwort german parliament. 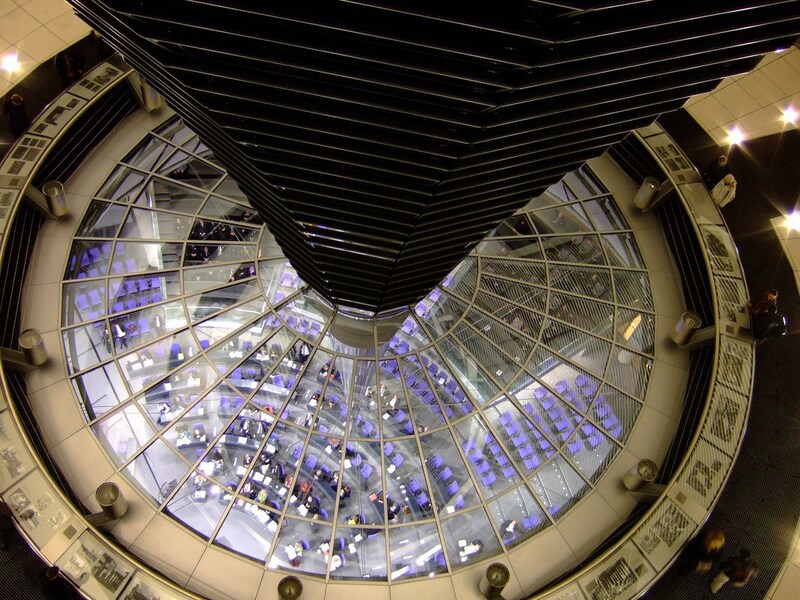 In May 2015 the German press reported about a cyber-attack on the IT infrastructure of the German Bundestag. A year later, in spring 2016, internal documents were published by netzpolitik.org which gave an impression of how the IT infrastructure was compromised. This blog post sums up the methods of the attackers, the initiated countermeasures, and gives a short summary of the event. As well, it gives a brief overview about the relevant departments in the German Bundestag involved in regards with the attack.